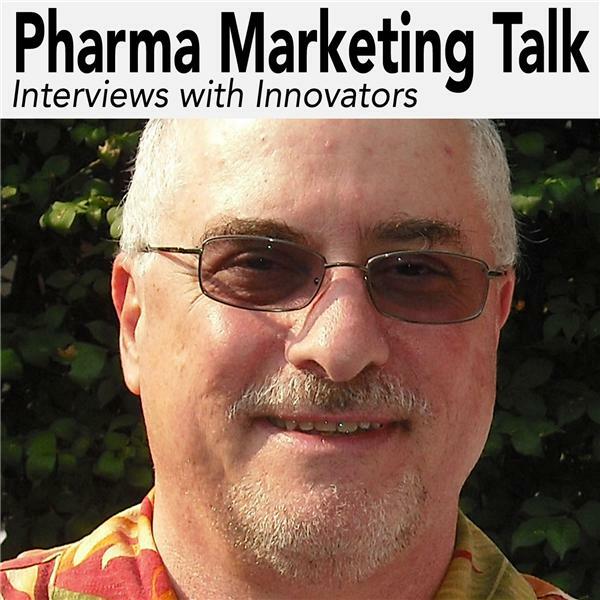 Interviews of leaders and innovators in pharmaceutical marketing. Where They Go and What They Do Online A discussion with Rich Meyer, Healthcare Analyst for eMarketer, about a new eMarketer report he authored. The report focuses on U.S. physicians' use of the internet in their practices. Do Healthcare Employees Have Access to Social Media at Work?